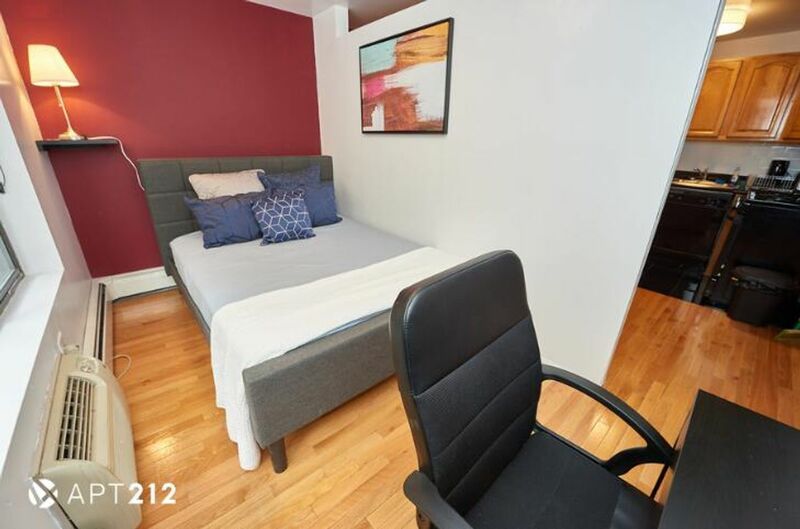 Situated in the heart of East Village, E10 & 2nd Ave could be a perfect accommodation either for your living or entertainment. 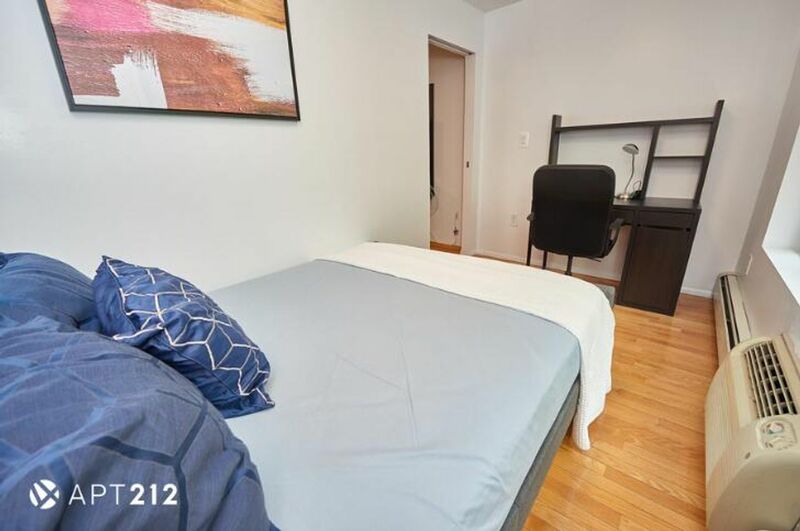 Next to Union Square, with numerous enterprise and neighborhood nearby, the house could be a bridge to connect your life with the prosperous city. 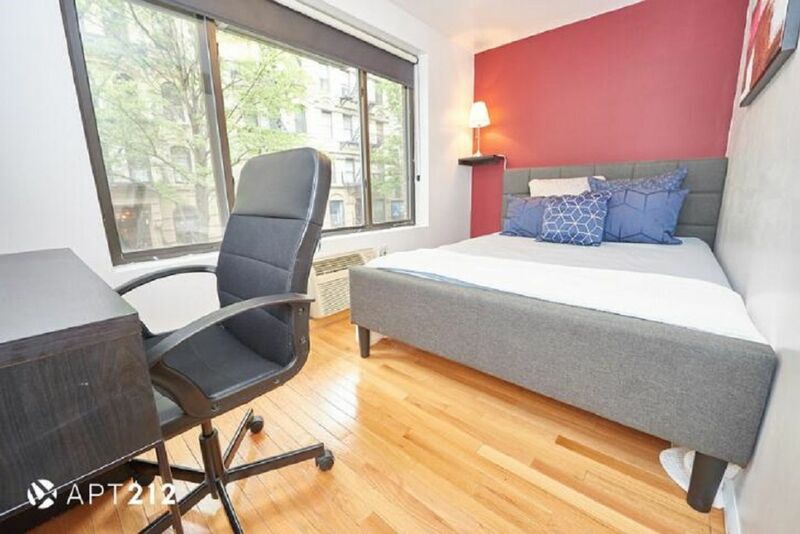 If you are a NYU student, commuting from home to class will be much easier living here. Driving only takes you merely 5 minutes to class at NYU and SVA. Inside of the house is your unexpected new life. Far away from your home country, it is the warmness of the house and great service that will support you to spend the relatively hard time in the beginning. And soon you will be familiar with your roommates and have great fun here. The house is fully furnished and there are necessary facilities like air-conditioning to always keep you comfortable during your stay here and TV in your room to enrich your free time. New York never makes you boring. Take a tour around the city, discover the latest trend and have a cup of coffee in a local coffee shop. You will also be able to experience the busy farmers market and watch the amazing street show which add much cultural meaning to the metropolis. Wir haben leider keine Unterkunft gefunden, die deinen Wünschen entspricht.Alle Ganze Wohnung in E 10th & 2nd Ave ansehen.